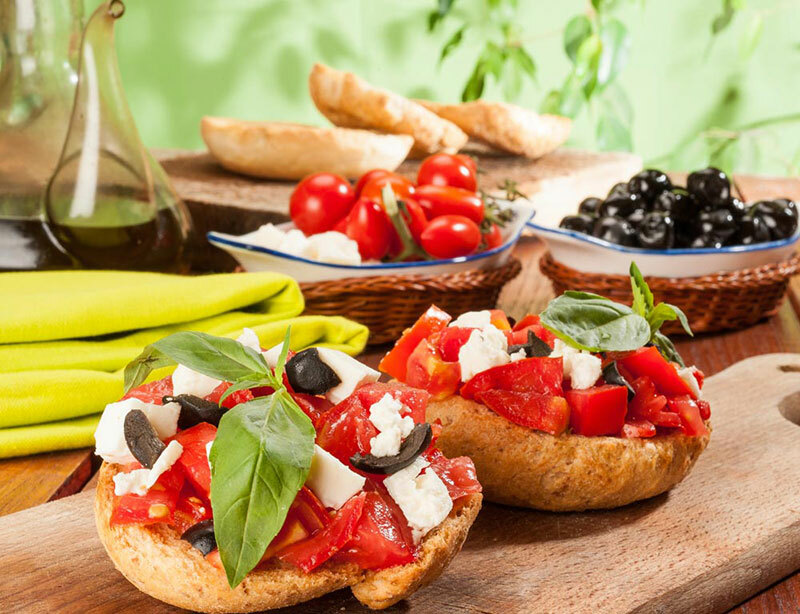 The Cretan food secrets, which is one of the most popular in the world for its flavors, fragrances, ingredients and styles, start from prehistoric times until today. 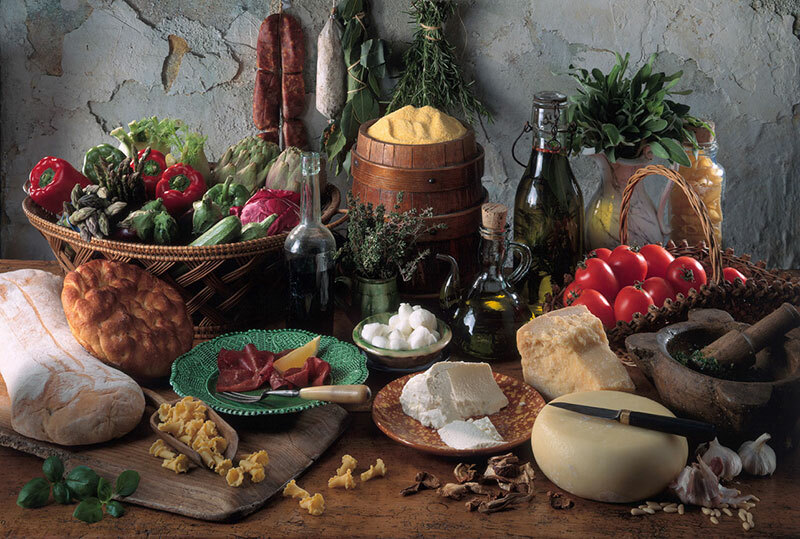 Cretan Food is the subject of scientific studies in recent years, since the majority of studies reveal the Cretan cuisine as the most typical and qualitatively superior example of Mediterranean diet! 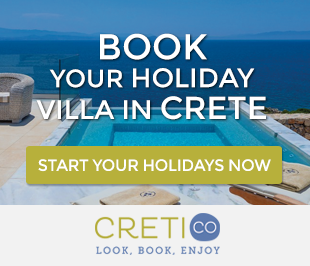 But what is the Cretan food secrets? The answer is that Cretans are fed with the products produced by the earth: They eat plenty of vegetables and herbs, legumes and fruit, they flavor their dishes with herbs and plants from the mountains of the island, such as thyme and basil, while almost always they accompany the food with wine from local vineyards and wineries in Crete and extremely tasty bread, traditionally baked. Another feature of the Cretan table is the variety of dishes, which, all together, make a tasteful experience. The combinations are frugal and resourceful, while the products used are always edible and seasonal. 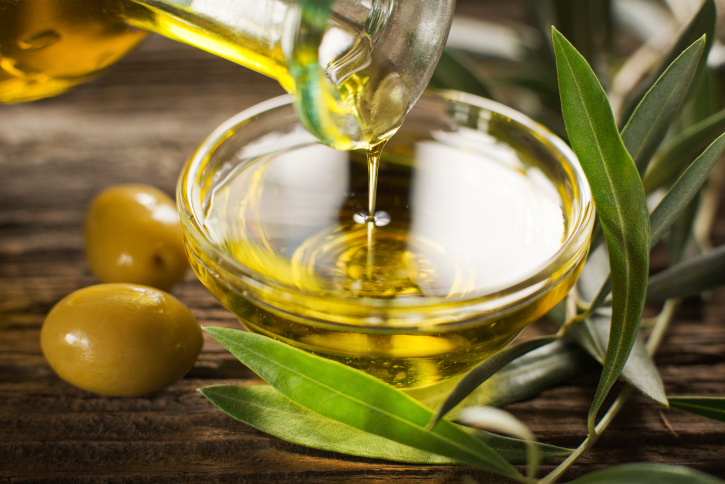 Olive oil is the one and only fat used from Minoan times until today. The greens are usually eaten raw or boiled and the pulses are usually eaten during the long fasts.As for the meat, it usually comes from goats, poultry and pork, and the kids, even today, are of free range. Fish, crustaceans etc., are considered as great delicacies, while the spices always declare their distinctive presence. The bread used in daily food contains at least two kinds of flour: wheat and barley.The main sweeteners used in cooking are molasses and thyme honey. Dairy products in the Cretan diet clearly are of major importance, while the aromatic herbs are used mainly in various teas and less in cooking. 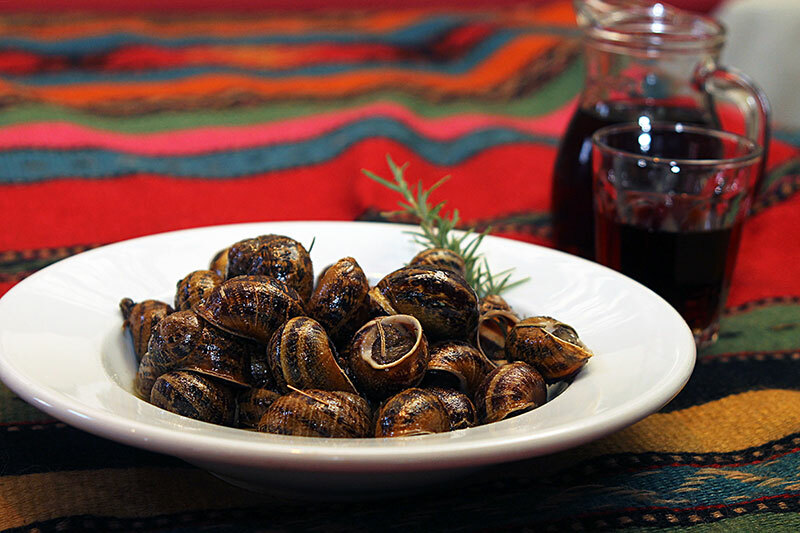 The culinary art in Crete has various recipes to present, with snails to be the highlight of Cretan diet. 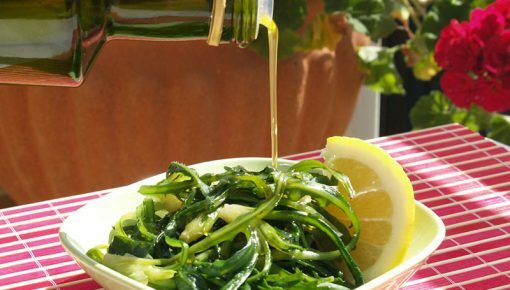 The most important nutritional element is olive oil, which for the Cretans as for all the peoples of the Mediterranean, is the main source of fat. The oil is the basis of Cretan and Greek food, and is used in most dishes replacing butter or other types of oil used in other regions of the world. The nutritional value of oil is huge as it is the most powerful antioxidant in nature. This means that it protects the body from oxidation and the development of free radicals that cause serious diseases. 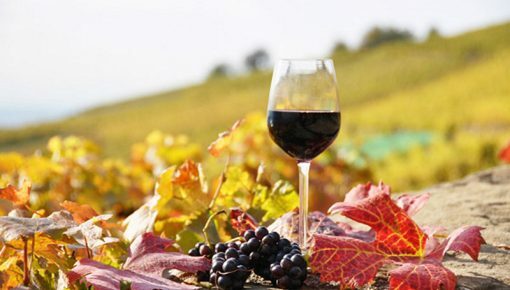 Crete with its Mediterranean climate and good soil texture allows the tree not only thrive both in the plain and the mountain, but also gives the oil the best quality, with low acidity and aroma. So this sacred tree, symbol of knowledge, wisdom, abundance, peace, health, strength and beauty that is worshiped for thousands of years suggest and promote the current sound scientific research as a dominant factor in health and longevity of man. Many scientists in their conferences around the world are decisive and clear. The dominant feature of this healthy diet is olive oil, this elixir of good health, physical strength, and longevity This gold fruit of Crete is the main factor and protector for many centuries iron health and longevity of the Cretans, since according to surveys the incidence of heart disease and cancer in Crete is less than in other areas and it is due to regular consumption of olive oil. The history of Cretan Cuisine is lost in the mists of time. It is the continuation of a tradition that starts from the Minoan times and reaches our days. The findings of archaeological excavations prove that ancient Cretans, the Minoans, consumed 4000 years ago almost the same products that are consumed by modern Cretans today. In the Minoan palaces were found large jars for the olive oil, cereal fruits, legumes and honey. In various murals you can see the magnificent world of Cretan plants and herbs. 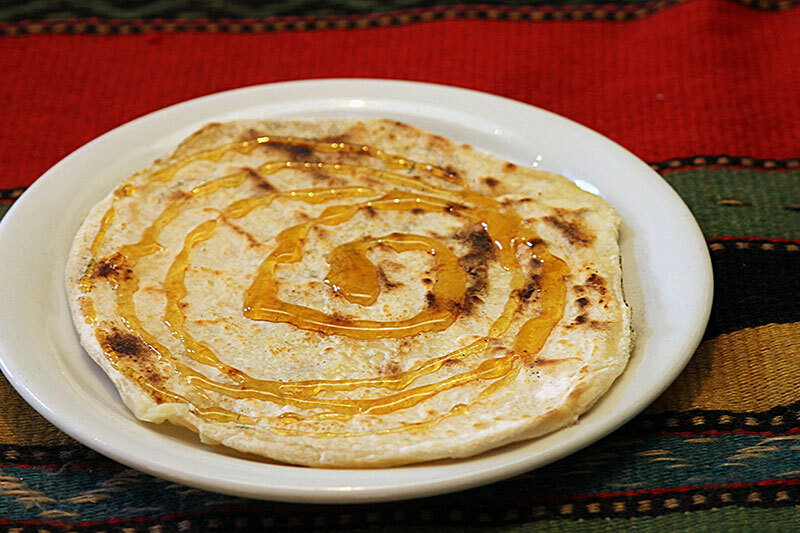 As the centuries passed, the Cretan cuisine gathered knowledge and experience transmitted from generation to generation, so that the Athenian, a Greek writer of the Roman period, inform us about two delicious desserts made in ancient Crete with molasses and honey with nuts, sesame and poppy seeds. 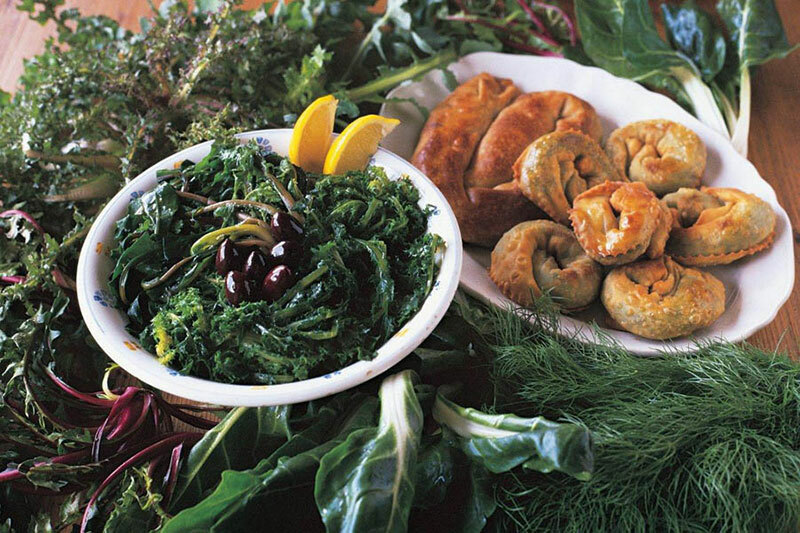 The excellent health and longevity of Cretans is due to their traditional diet. But remember that the philosophy of the food in Crete does not consist only of its pure ingredients but also the hospitality, enthusiasm of the genuine people sitting around the table. Posted on 02 Apr 2015 in Cretan Culture and tagged Cretan Food And Drinks.